Our district is providing release time for teachers to investigate how to better create inclusive learning communities in their classrooms and schools. 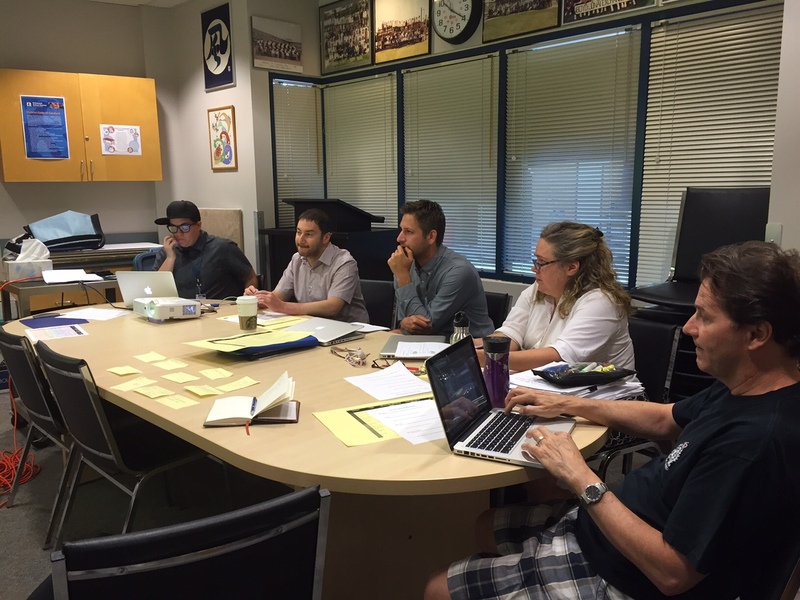 Schools needed to submit proposals and the projects are being facilitated by members of our district support team. 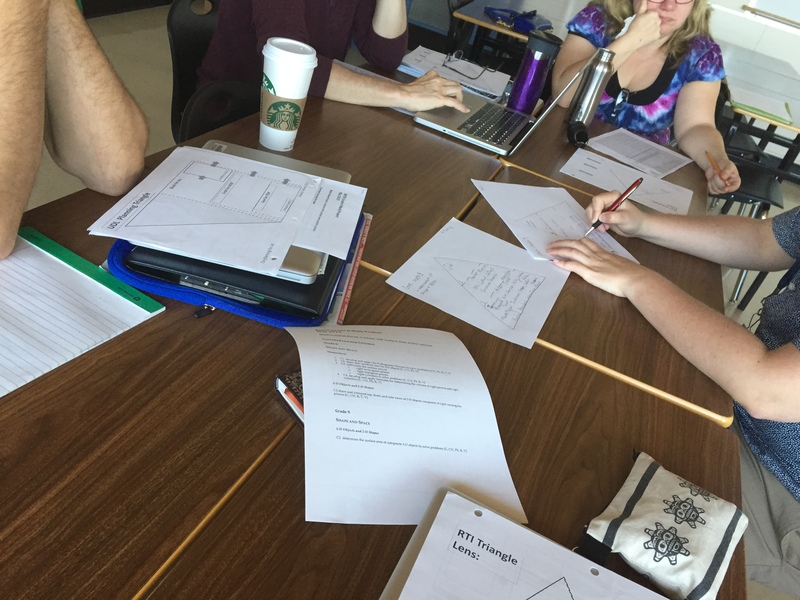 Shelley Moore is working with the grade 8 math teachers at Boyd to consider ways to differentiate instruction in their classes. 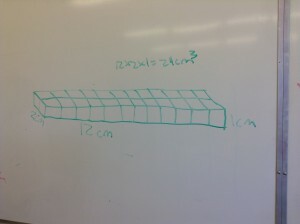 Because math was the content area, I was asked to be involved. 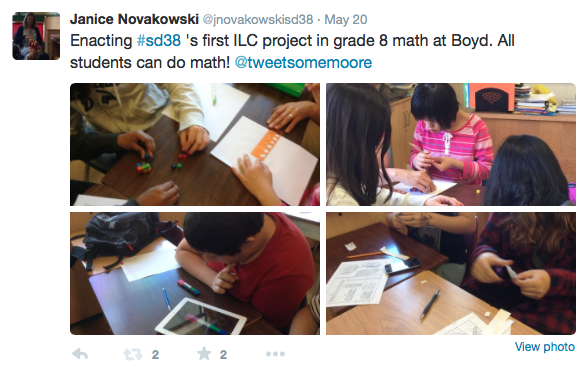 This is the first of the ILC projects with the rest of them beginning in schools in the fall. We met to look at the curriculum outcomes that we might look at together. We discussed the value of performance-based assessment and beginning with performance tasks to see what the students already know about the concepts involved. 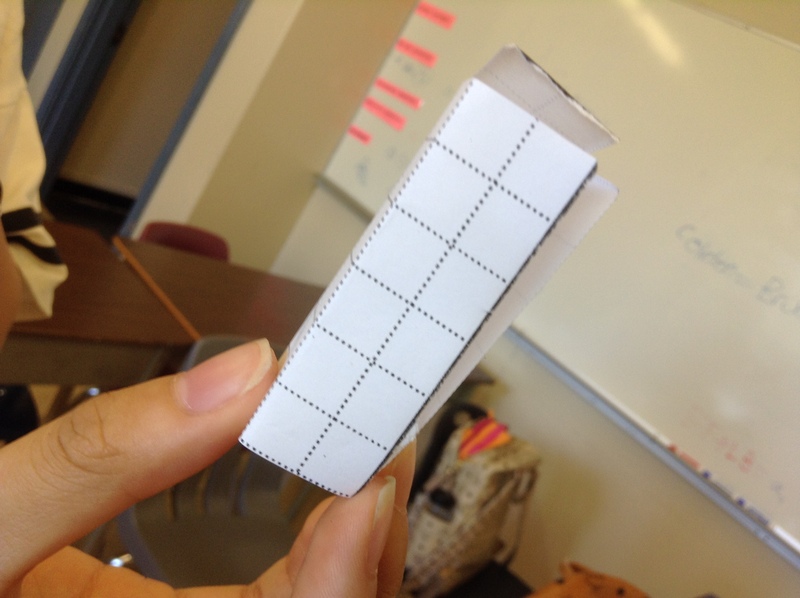 We decided to look at the outcomes arounds surface area and volume of prisms and cylinders. 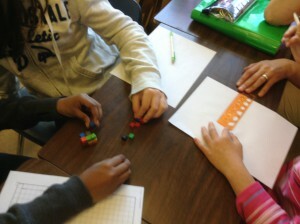 We taught lessons in two grade 8 classes with other teachers and resource teachers being able to come in and observe. 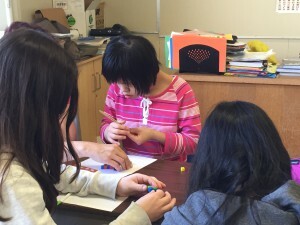 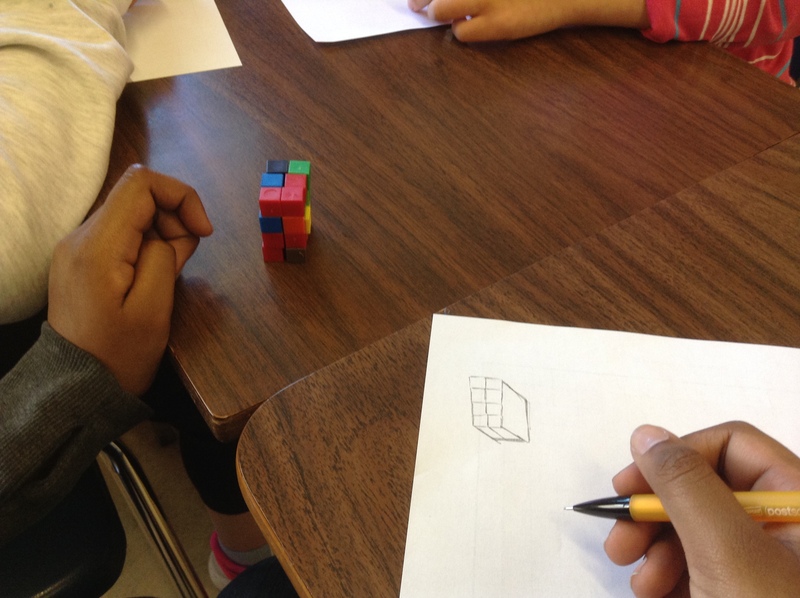 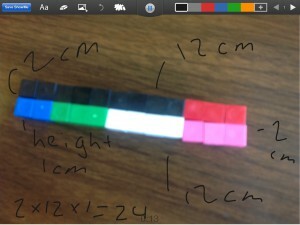 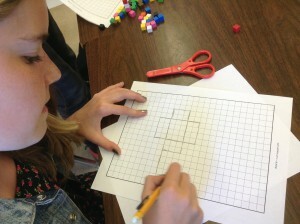 Photos and video captured how the students engaged with the mathematics. 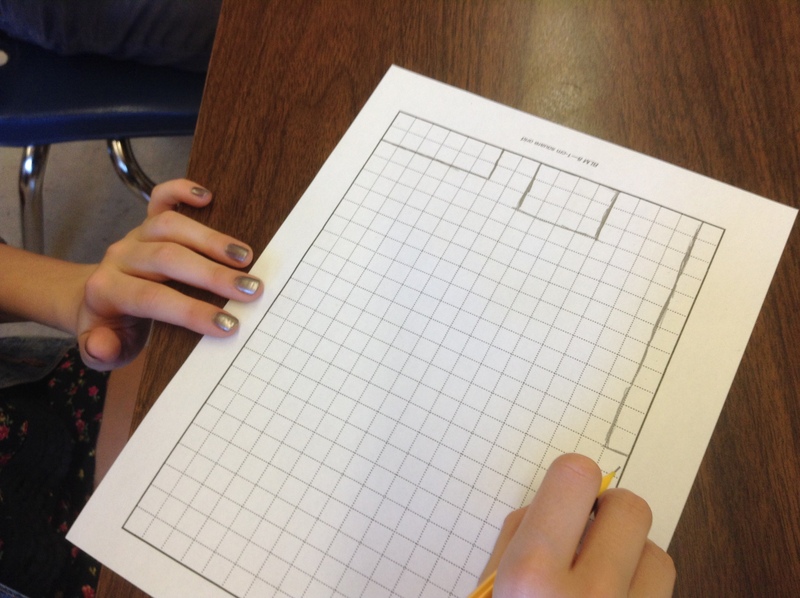 We asked students to first create rectangles with an area of 12 square centimetres to see what their understanding of area was. Many students found all the possibilities. 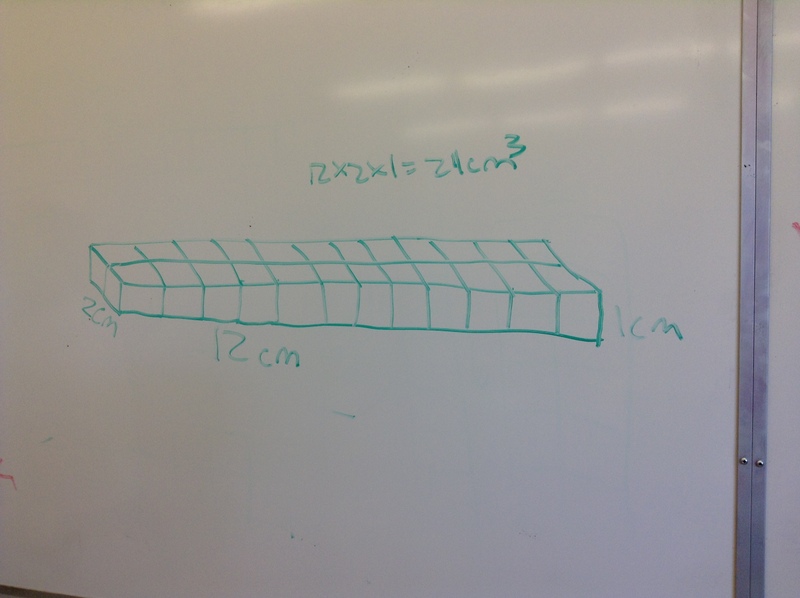 We then asked them to build a rectangular prism with a volume of 24 cubic centimetres. 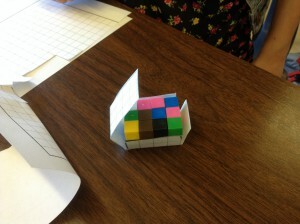 Many students were able to find more than one prism with this volume. The students were then asked to figure out the corresponding surface area of the prism, recording how they did this using pictures, numbers and words. 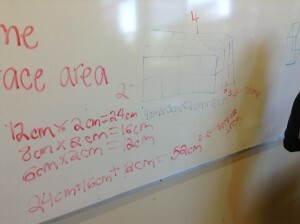 Students were asked to share what they found out on the whiteboards in the classroom. A final task was to ask the students to share their understanding using a screencasting app on an iPad or to create a net for a rectangular prism with a volume of 24 cubic centimetres. A particular focus of the lessons was on use of mathematical vocabulary and seeing what language students used when communicating their thinking. 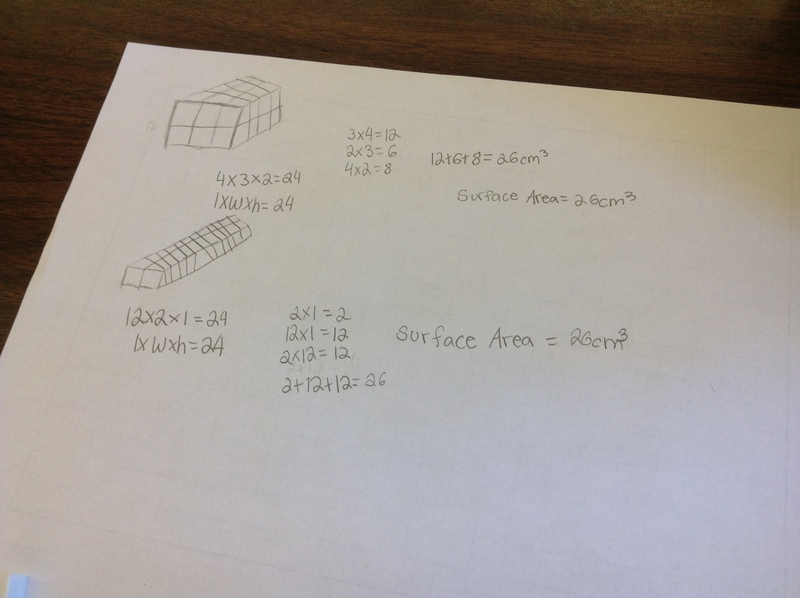 After the introductory lessons in the two math classes, the math teachers, resource teacher and Shelley and I met to review the evidence of students’ understanding of surface area and volume by looking at photos, video, student work and debriefing the lessons. 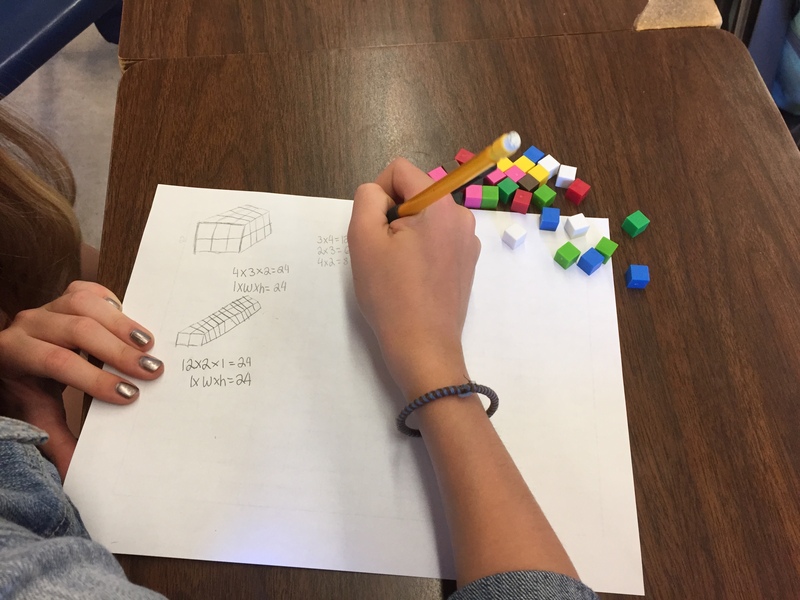 The teachers noticed that most students had a good understanding of area and surface area but had not yet generalized a “formula” for surface area of a prism. The students had a good understanding of volume of a rectangular prism and the teachers wondered if they would be able to generalize this to other prisms and cylinders. 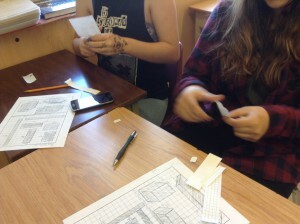 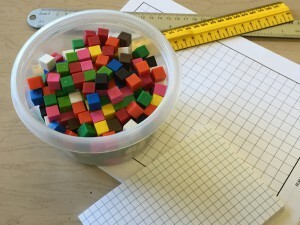 They also noted the high engagement of all the students and the value of having tools like grid paper and cubes to support the students’ understanding. 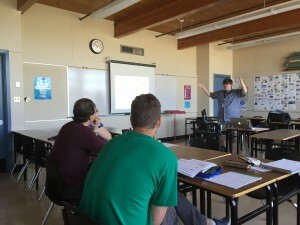 With the information from this performance task, the teachers and Shelley were able to put together class profiles and develop learning goals for all students in the class. Lessons were developed with entry points for all students. A framework was developed looking at the concepts for this particular “unit” and what an assessment continuum would look like for “not yet meeting, meeting, fully meeting and exceeding expectations” as well as modified expectations for each outcome. Shelley did another lesson with one of the grade 8 classes and we viewed photos and video as well as some student work to discuss student learning. The teachers in this project commented that they valued the collaboration time and through the experience came to understand what “differentiation” could look like in their classrooms. 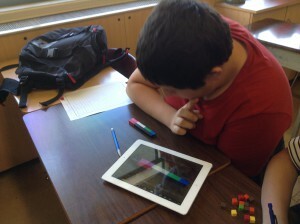 One teacher commented that “inclusion is good for everyone” after seeing evidence of this in the classes. 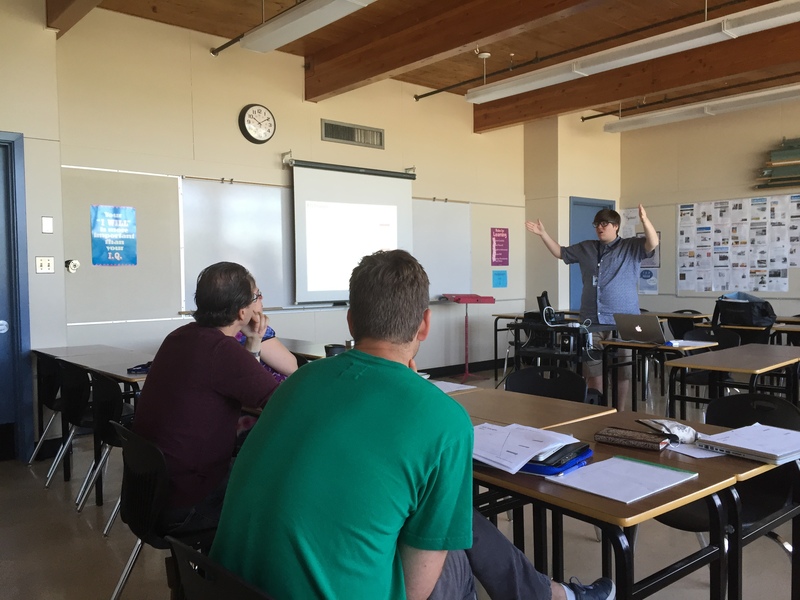 The teachers involved felt they could see how this planning framework could be applied to the whole grade 8 course and how well it complemented the middle years IB program at Boyd. 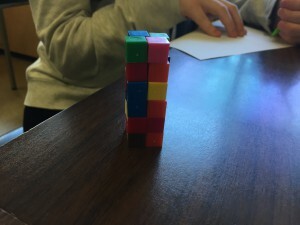 They are curious what this might look like with a more abstract content area like algebra and are interested in how technology might support a more inclusive learning community. So although the “ILC” project is formally over for this group of teacher, they are hoping to continue their own professional learning in this area next year and we will be looking for ways to make this happen!